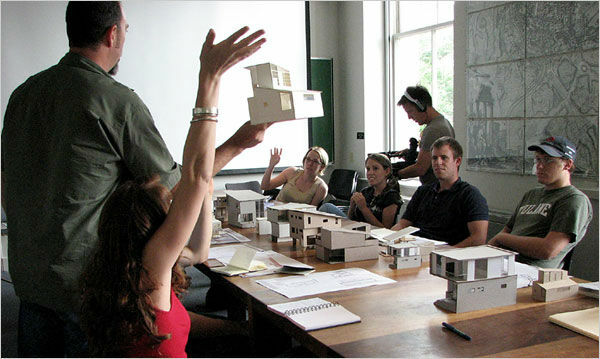 When we talk about the quality of architectural education, we refer mainly to the level of plain knowledge acquired and taught during university. We tend to forget about the social and participatory, human – centered dimension of the education needed to form an architect. It’s no surprise that the average graduates, trained in a sanitized academic environment, are unsuspected about the problems awaiting in the challenging reality of the professional field. There is a routine on the well-oiled teaching machine that needs to be challenged.